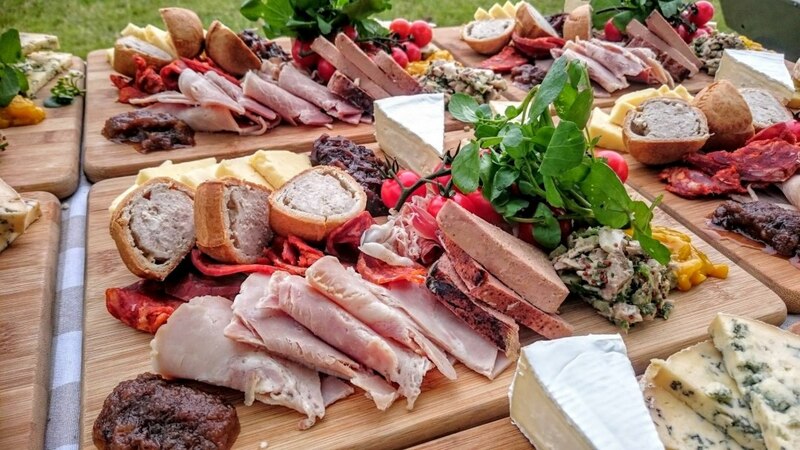 Fat Hog & Big Pan Corporate Catering are a professional mobile event catering company offering fresh quality food in a rustic style with great service for corporate events. 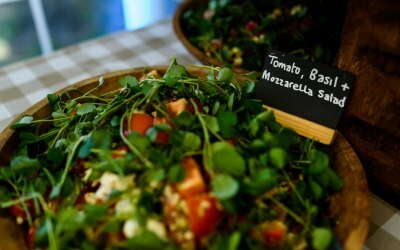 We love fresh tasty food with a difference. 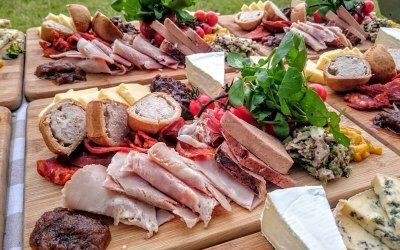 At Fat Hog and Big Pan Corporate Catering we provide interactive catering options presented in a unique rustic style making the food one of the features at your corporate event. 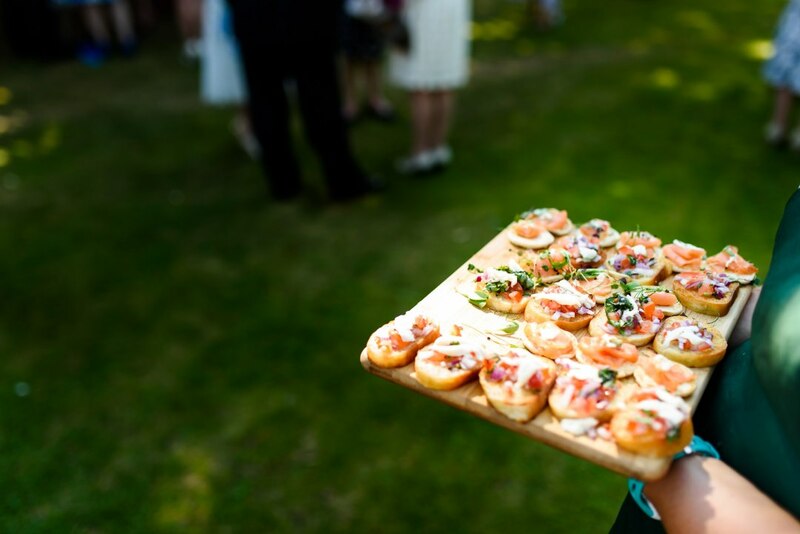 Our food options includes canapés, sharing boards, BBQs, Afternoon Teas, Big Pan Options (e.g. 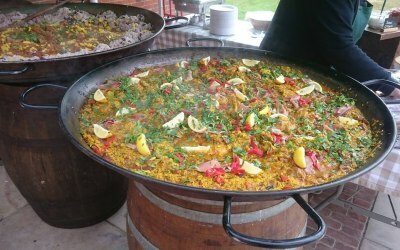 paellas, tangines & a vast range of world foods), Hampshire Roasted Meats, Smoke House, Hog Roast, Lamb Roast, Jam Jar Desserts, Burrito Bars, Fajita Bars, Hot Cones (chicken, fish and halloumi goujons with chips), Bacon Baps & much more! 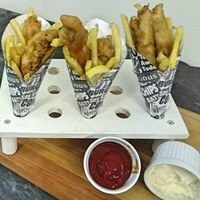 We aim to stimulate the senses with our food. 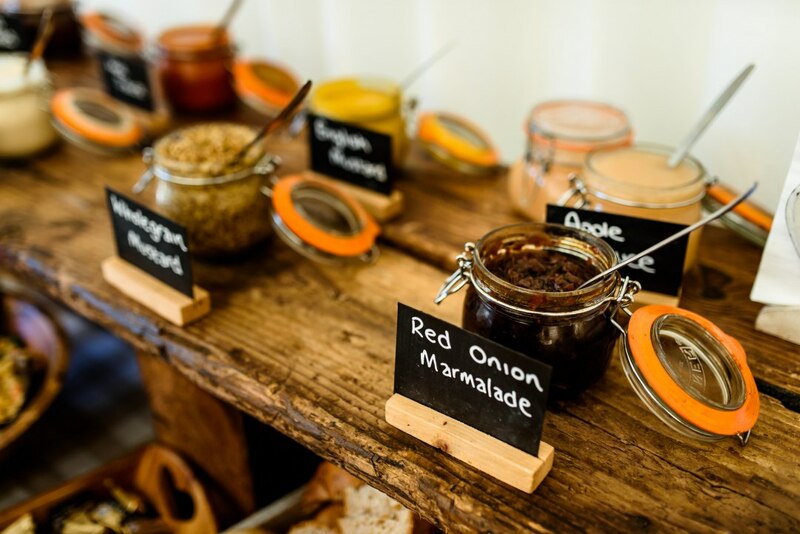 Your guests can smell the tasty food as it’s freshly cooked in front of them; see the food cooked and be ‘wowed’ with our rustic display and taste the delicious flavours of the food. 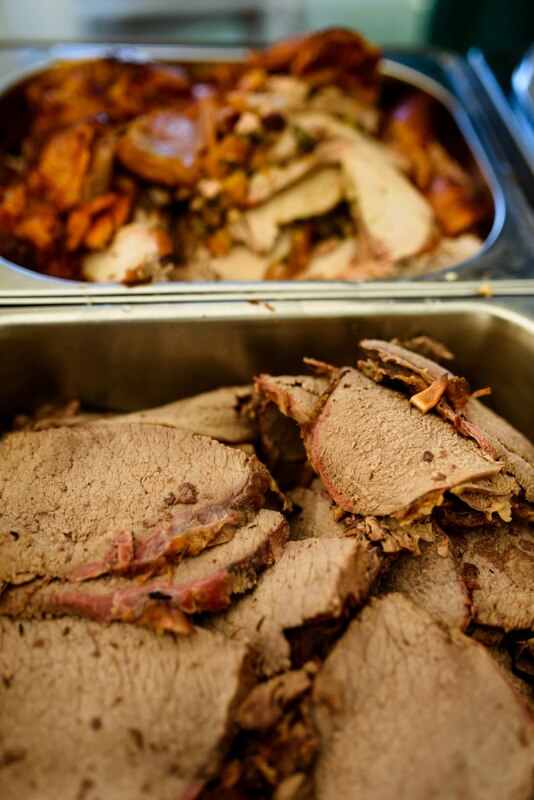 We don’t just provide great food we also provide great service to our corporate customers offering advice, support and being on hand to answer your questions about your function from logistics to timings. 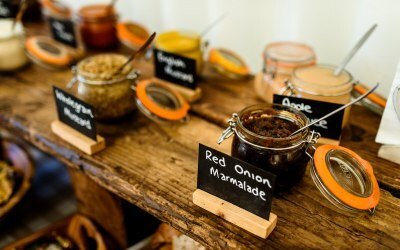 We are able to offer a vast menu and tailored menus as we buy all the ingredients freshly for each function as opposed to only being able to offer what is in stock. We always provide vegetarian options and are able to cater for people with dietary requirements. 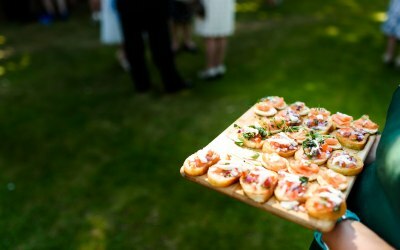 We offer a range of catering for all corporate events from buffets to large summer parties providing catering for events for 30 people to 2000 people. 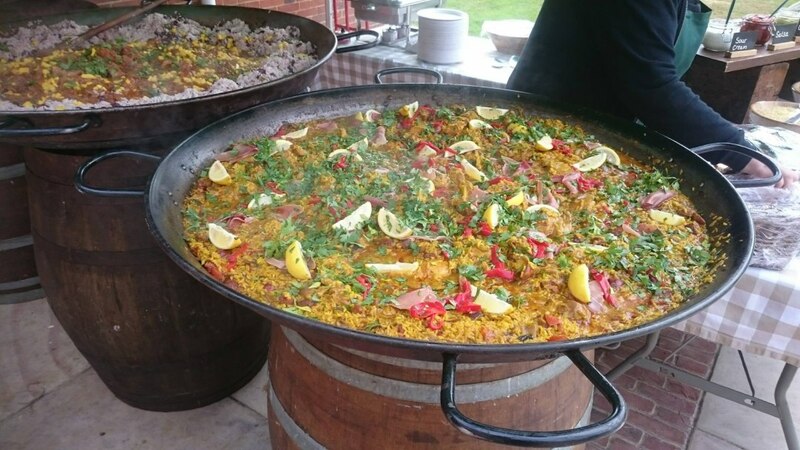 Fat Hog & Big Pan Corporate Catering provide a vast range fresh quality food cooked by a professional chef, years have the highest food hygiene rating 5, and 10 million liability insurance. 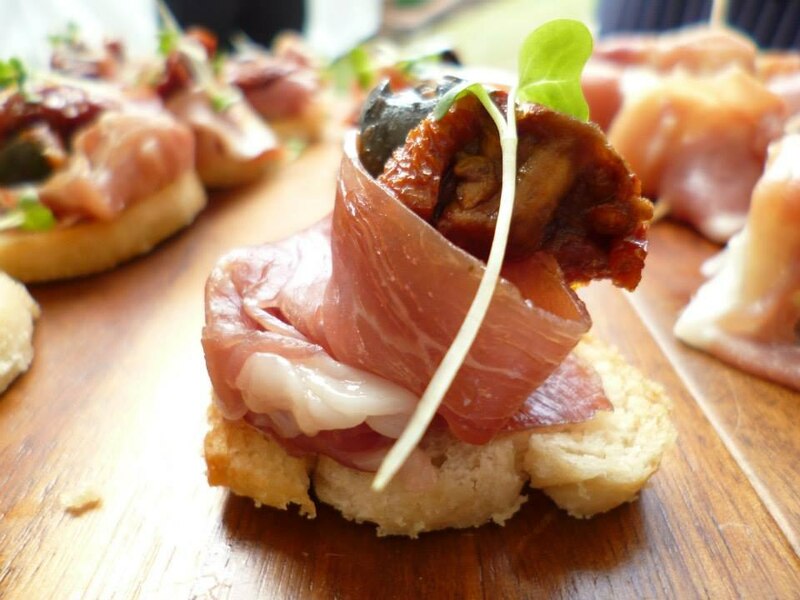 We provide a range of catering options for a vast range of companies larger corporate events with customers looking for fresh food with a different style at internal and external customer events. Fat Hog and Big Pan provided us with a barbecue for 200 people for our office summer party, and we were really impressed. 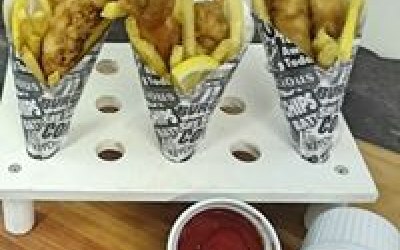 The quality of the food was fantastic, the setup looked great, (we loved the wooden siding and the condiment displays), the serving was efficient so queues were kept to a minimum even during rushes, and they were friendly, fun and professional to deal with. 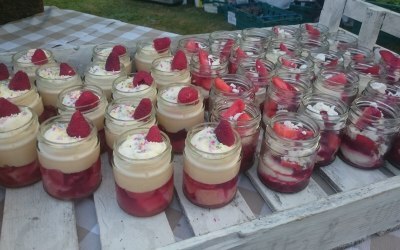 The vegetarian and gluten free options were also really well received, they were overall an absolute pleasure to deal with, and we couldn't have asked for more. Excellent food, presented beautifully. Perfect! I want to thank you and your staff for the marvelous spread you did for us on Monday. We had a capacity crowd (in fact, a little over capacity!) 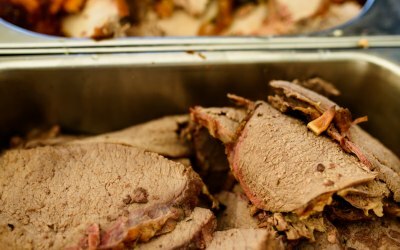 and many people have told us that the hog roast was the best part of the whole festival! You accommodated all our requirements, and exceeded them when we went over numbers. Excellent food, plenty of it, presented beautifully and served with a smile. I have to say on behalf of all of us at City Life Church that it was a perfect experience. 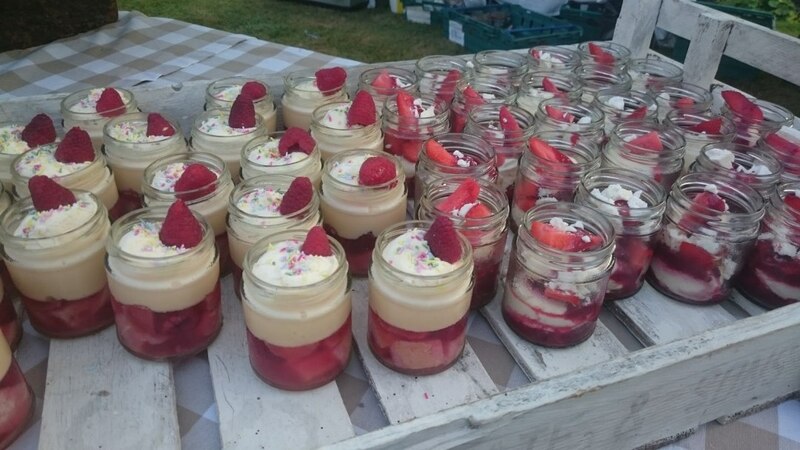 Thank you again for making the MAY FEST a wonderful day for the residents of Townhill Park. 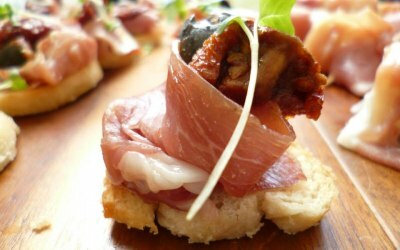 Get quotes from Fat Hog and Big Pan Catering and others within hours.